Add a touch of cuteness to your beauty regime and let Jiinju brighten your mood and skin. Made with ingredients to suit your skin’s different needs, Jiinju’s collection of high performing face and targeted masks are super fun and easy to use. Visit our Stockists or Get in Touch. 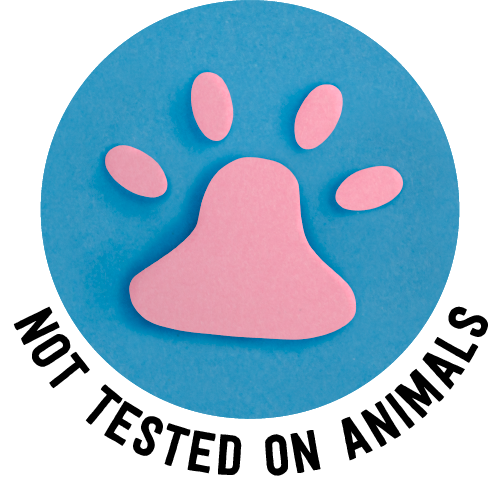 Did you know that we're against animal testing? 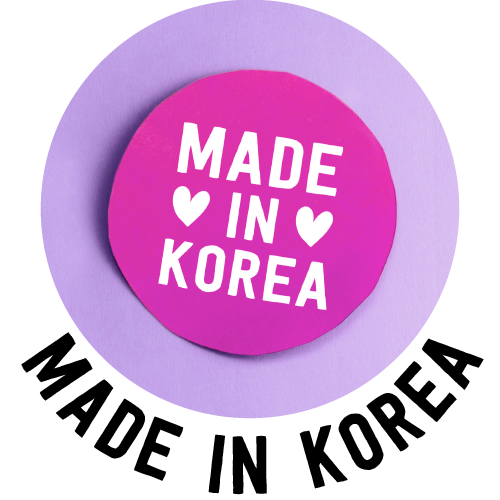 From our inspiration and development, right down to the mask and the essence - all of our face masks are made exclusively in South Korea! 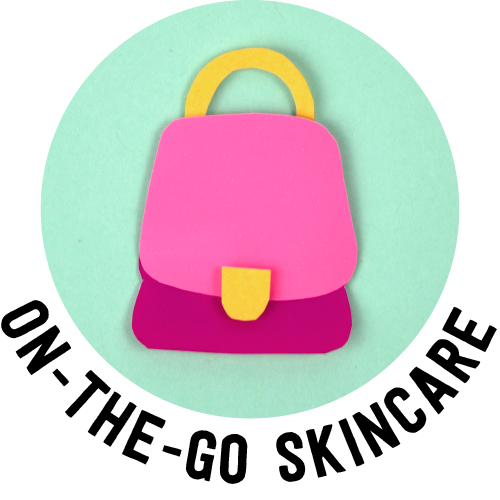 We know you're a busy bee, so it's essential you always make a little time for some self-care.